Jalandhar: Managing Director of Siemens, one of the top fortune 50 companies of the world, Mr Suman Bose was himself present in the LPU Campus today to award 118 students of the School of Mechanical Engineering of the university. These were the students who completed one of the most sophisticated training on Siemens Product Life Cycle Management (PLM) Software. University has already signed an MoU with Siemens under which special instructors of Siemens India from Pune had visited LPU to train the students. This coveted training and awarded certificates have now almost ensured students’ to enter top companies of the world. 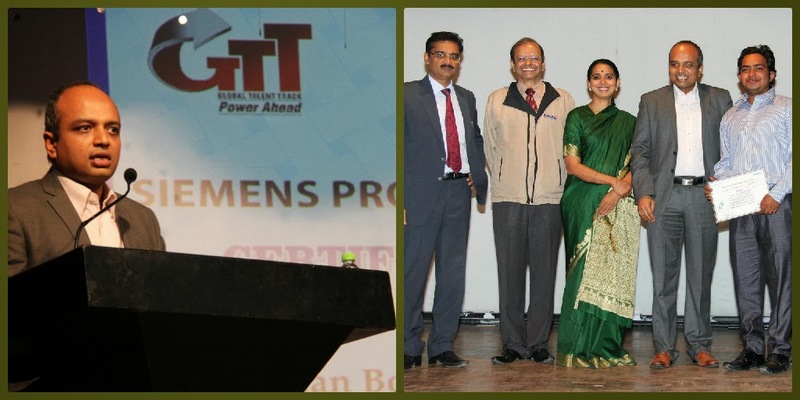 To witness this felicitation other prominent personalities from industry CEO Zensar Technologies Dr Ganesh Natarajan and CEO Global Talent Track Dr Uma Ganesh Natarajan were also present. Siemens PLM Software is a world-leading provider of product lifecycle management (PLM) software. This software helps thousands of companies make great products by optimising their lifecycle processes, from planning and development through manufacturing and support. Use of such software’s products enables an integrated approach to project development, facilitates evenly distributed workloads among the stakeholders and provides traceability. Thanks for sharing such nice information. is there any article regarding to this topic?